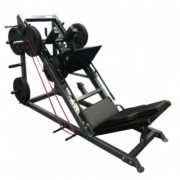 The Revolution Functional Trainer is a perfect edition to your Home Gym or Personal Training Studio. 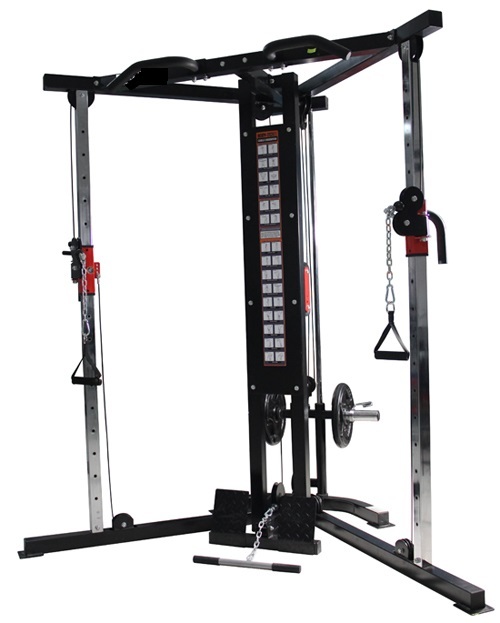 This compact unit adjustable pulleys, chin up bar and exercise chart included. Simply load your own weight plates on rear to increase resistance.